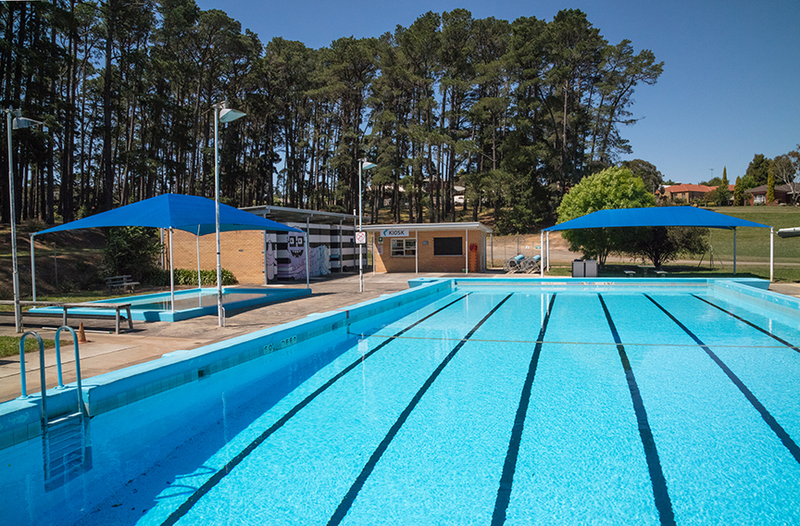 As we celebrate Water Safety Week here at BALC, the newly released Victorian Drowning Report for 2016/2017 is a timely reminder of the importance of water safety as we head into the Summer months. Forty-five people (78% male, 12% female) lost their lives to drowning in Victoria during the 2016/17 financial year, a 20% increase on the ten-year average. 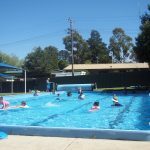 The report also reveals a 6% increase in the drowning rate for children aged 0-4 years, a 25% increase for young adults aged 15-24 years, an 18% increase for adults aged 25-44 years and a 45% increase for adults aged 65 years and over, compared to the ten-year average. Paramedics also attended 54 non-fatal drowning incidents in Victoria during the period. Alcohol continues to be a major factor in drowning incidents, accounting for 22% of cases. In terms of boating-related drownings, the figures showed that in 74% of boating drowning incidents the person was not wearing a life jacket. Snapshots for the Ballarat region are available in the Victorian Drowning Report 2016/2017 as well as relative risk maps.